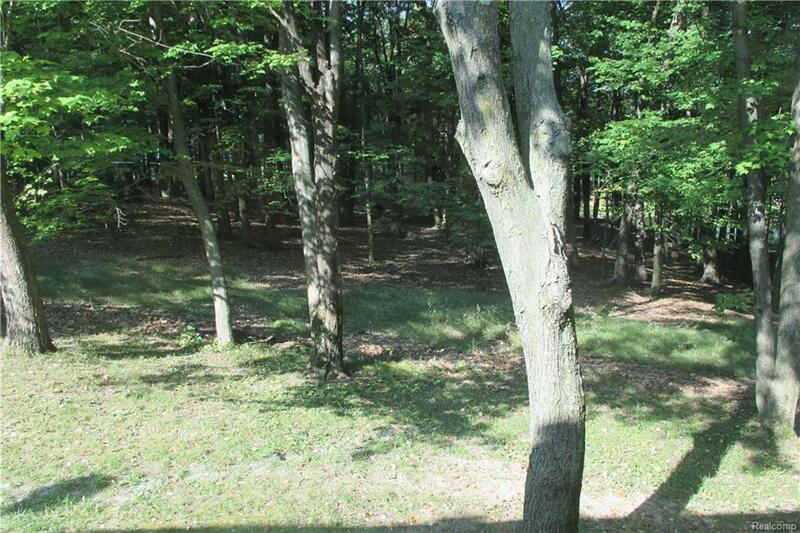 An amazing wooded 1.9 acres. Beautiful walkout building site. 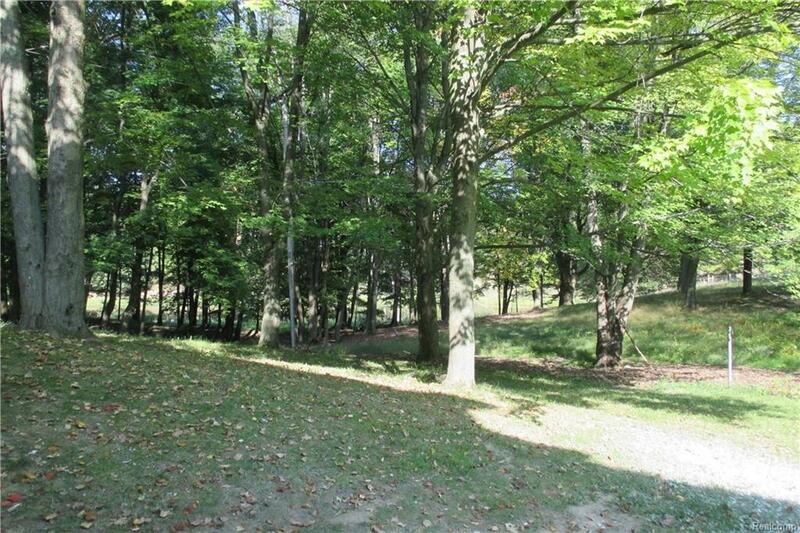 Great for a walkout basement on private road, just minutes from Historic downtown Metamora. Already perked. Additional property available.